Idris Elba is a great actor. He garners leading roles on TV and in movies. Unfortunately, Elba has also recently made what should be rookie mistakes for those in the limelight. He dropped a major unplanned bombshell regarding his Marvel character, Heimdall, to the press. Now he is complaining about the grueling task of being in a Marvel production. You can read his comments here. 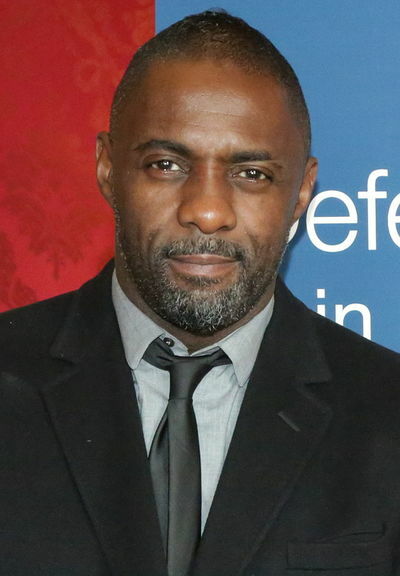 Do you think all this bad–talk will come back to bite Idris Elba? Will it hurt his ability to land future roles? Personally I think it should, but I don't know if it will. Some have hypothesized that Elba is knocking the Marvel on purpose, that his plan is to have Marvel kill his contract so he will then be available to play the John Stewart version of Green Lantern in the DC film universe. Obviously that is all conjecture but it certainly makes sense. I don't know. Either way, he is acting unprofessional and he should know better. It's sad in my opinion. Maybe for a short while, but then it will all be forgotten. It was a stupid thing to do, as it will anger Marvel fans, but he is perfectly entitled to feel that way, and he was just being honest. He shouldn't have swore, and should have been more tactful in how he said it, but I don't think he should be nabbed for it. Idris Elba's canon of work speaks for itself. He won't miss out on future roles for 'mouthing off' as he's way too 'bankable', tall, & handsome. Oh! & he can act pretty good, too! The way Hollywood works, he may've been even 'asked' to do that, as a publicity stunt. You'd never know. Is Ghostbusters 3 a good idea?